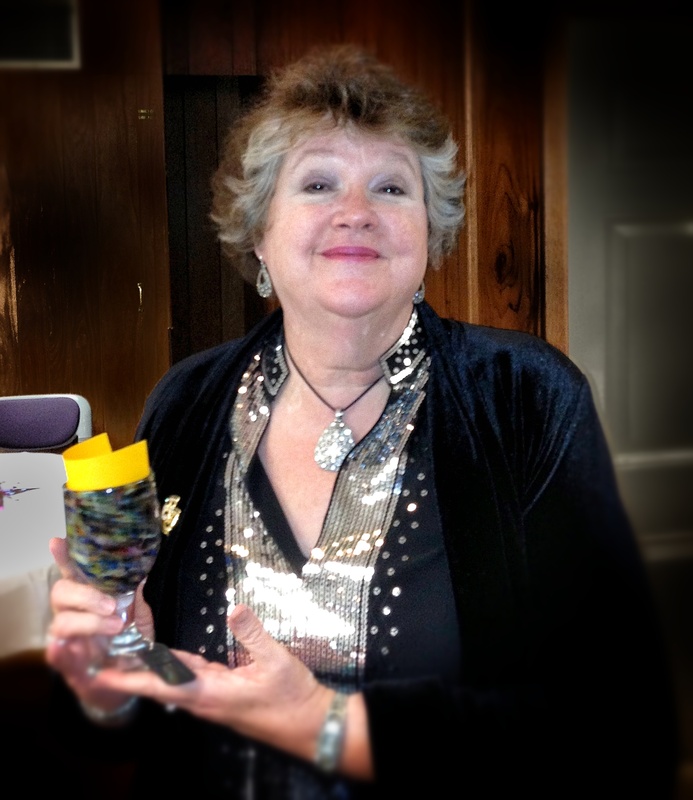 Union Street Players, Pella’s award-winning community theatre, is proud to announce that Pat Van Zante won the Iowa Community Theater Association’s (ICTA) award for costuming for her outstanding costuming work in USP’s production of Joseph and the Amazing Technicolor Dreamcoat. Van Zante is a veteran of Pella’s community theatre. She directed USP’s first musical (Music Man in 1997) and has been credited in many different production roles over the years. She costumed two of USP’s three shows last year (Night of January 16th and Joseph and the Amazing Technicolor Dreamcoat). The award was presented this past Saturday night at ICTA’s annual festival in Newton. Congratulations to Pat who surely deserved the award for her incredible costumes! She is representative the incredible work of every USP cast and crew member in one of USP’s most successful productions!